When Kent Nerburn received a letter from Jennifer, a young woman questioning her calling to spend her life in the arts, the writer and artist was struck by how closely her questions mirrored the doubts and yearnings of his own youth. Nerburn resolved that he would write his own letter: a letter of welcome and encouragement to all young artists setting out on the same strange and magical journey, sharing the wisdom of a life spent working in the arts. 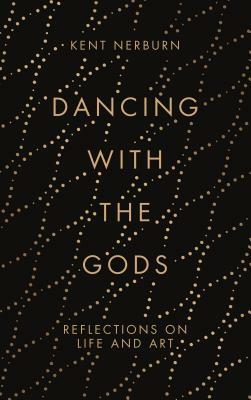 From struggles with money and the bitterness of rejection, to spiritual questions of inspiration and authenticity, Dancing With the Gods offers insight, solace and courage to help young artists on the winding road to artistic fulfilment. Tender and joyous, it is a celebration of art's power to transform the darkest of human experience and give voice to the grandest of human hopes.